Thailand is an amazing country. If you want to experience old culture and history with taste of modernity then Thailand is perfect country to explore. 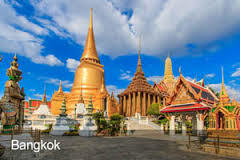 Bangkok is the capital city and has the impression of Lord Buddha which reflects from the various Buddhist Temples. 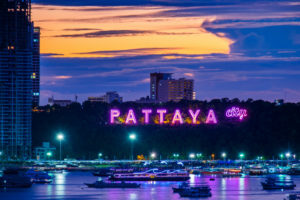 On the other hand Pattaya will be the right place to enjoy the magnificent beaches, resorts, colorful and lively activities. 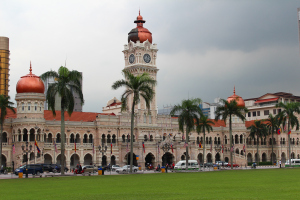 Unique mixture of culture and leisure makes this tour a sweet memory of lifetime. Our representative will meet you at the arrival lounge and assist you to transfer to hotel and check in. After freshen up the day is at leisure. The tour start with a visit to China Town, heading toward the Golden Budha and Marble Temple. Later visit Thai treasures of Gem,here you can also buy some for your own. After sightseeing the rest of day is at leisure, you can go for shopping or explore the city on your own. Today is going to be exciting as you will visit Safari world. A Safari and Wildlife park where you will get a chance to visit some of the endangered and rare species roaming freely. 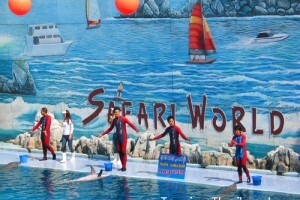 The show of Dolphin, sea lion, Orangutan Boxing show, stunt and bird show will surely win your heart. Morning after breakfast leave to Pattaya, on arrival check into the hotel. 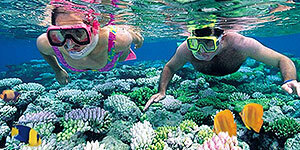 Today you will explore the coral Islands. Morning you will sail to popolarily known coral Island of Gulf o Thailand. The Island is blessed with marine life, beautiful sandy beaches where you can dive and sunbath. Afternoon is to experience the real Thai culture at Nong Nooch village. You will see orchid & fern houses, and the most mesmerizing part would be the elephant show. You will see elephants dancing, playing football, riding a bike and painting.